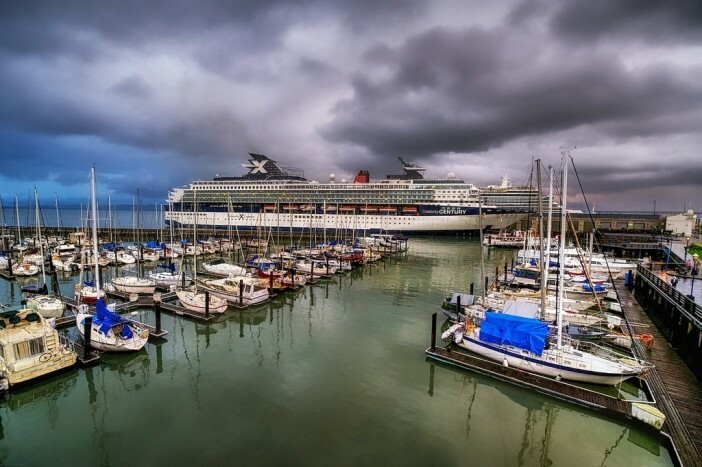 You are at:Home»Cruise Tips»Can I Cruise During Hurricane Season? Wild, wet and windy, hurricane season has a bit of a reputation for being an undesirable time to cruise. Yet despite its stigma, plenty of lines still operate voyages during seasonal stormy spells. Which leads many cruisers to ask the question “Is it possible to cruise during hurricane season?” To clear up the confusion we’ve put together a handy guide that gets to the bottom of the issue. Running from June 1 to November 30, this primarily affects the East Coast of the USA, the Caribbean, the Bahamas and Bermuda. Weather is at its worst from August onwards so try to book cruises from June to August, if personal calendars allow. Spanning from mid-May through to the end of November, Eastern Pacific hurricane season impacts cruises passing through destinations such as Cabo San Lucas, Acapulco, Mazatlan, Puerto Vallarta and Ixtapa. For the best chance of nice weather look for cruises departing from mid-August to mid-September. In Hawaii and other Pacific destinations, storms generally hit from June to November. That said, due to the region’s island climate rain showers are generally short-lived, with sun never far off! 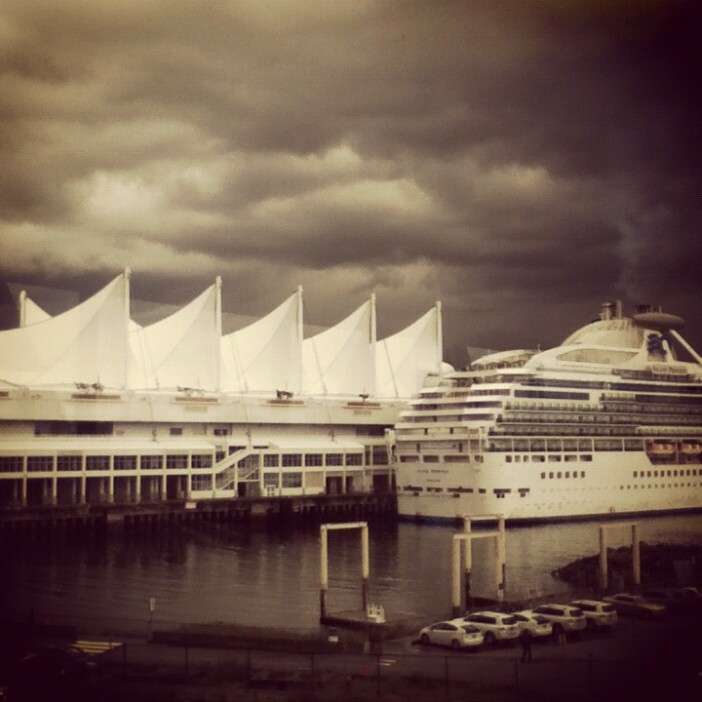 What if a storm is about to hit the ship? Today’s vessels are armed with a wealth of high tech equipment that allows them to predict oncoming storms well in advance. If wild weather is on its way the captain will adjust the itinerary to avoid high winds and choppy waters. It may mean that you miss a port of call but most ships have plenty of exciting on-board entertainment and activities to compensate. One of the biggest perks of cruising in hurricane season is the fact that the crowds are noticeably thinner. You’ll be able to score that poolside lounger you had your eye on, dinner reservations will be much easier to make, shore excursions don’t fill up nearly as fast and you won’t have to wrestle through crowds at popular ports that are usually teeming with tourists. There may not be guaranteed blue skies however some people actually prefer to cruise during hurricane season. Some lines offer blow away deals during the stormier months, with fares dropping to record lows. From the Caribbean to the Atlantic and the Mexican Riviera to the Eastern Pacific, hurricane season is a great opportunity to save! At the end of the day cruising in hurricane season is most definitely possible. You’ll need to cruise with an open mind but on the upside, you could snap up a fantastic deal! Images sourced via Flickr Creative Commons. Credits: Magalie L’Abbé, Jim Nix.